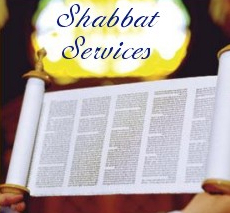 Participate in the Shul of the Lakes Friday Night & Shabbos Morning Services . Services are held every Friday night at 7:00 p.m. in the summer & 6:30pm in the winter. Shabbos morning services are at 10:00am. Use our checklist and learn with the Shabbat Handbook. Click here for The Shabbat Synagogue Companion: Sing along in Shul!